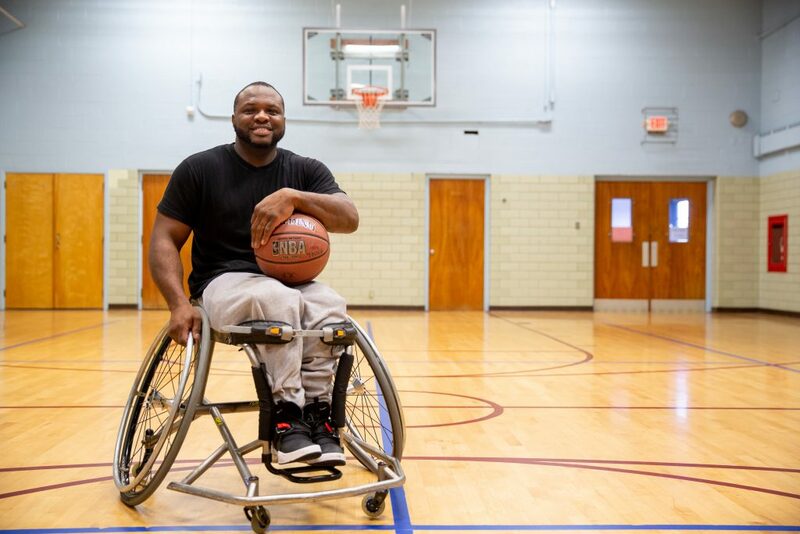 Travis Nock was in the grocery store when a stranger asked him if he played wheelchair basketball. Travis who has limited mobility in his legs, started looking for a place where he could exercise. Specifically, he wanted to be able to practice basketball in a gym and use a hand cycle for cardio workouts. 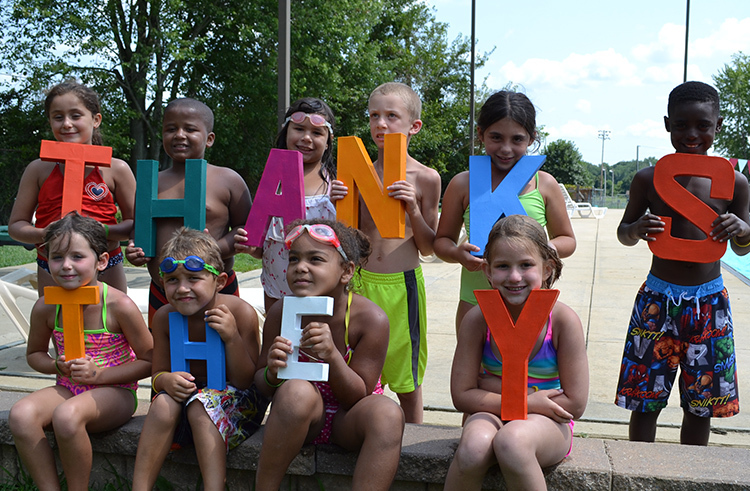 He called numerous places in Sussex County, but he was unable to find what he needed, until he visited the Sussex Family YMCA. Initially he didn’t think that he would be able to afford a membership, but through the Open Doors Scholarship program Travis has been a faithful Y member for over a year now.